Good morning! 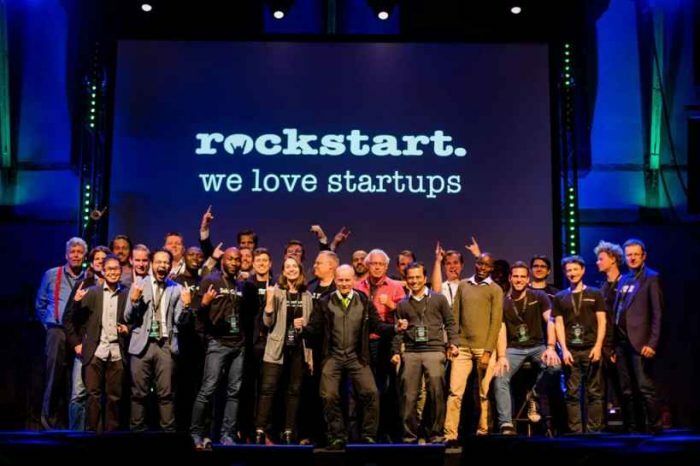 Here are some of the top tech startup news stories for today, Tuesday, July 3. 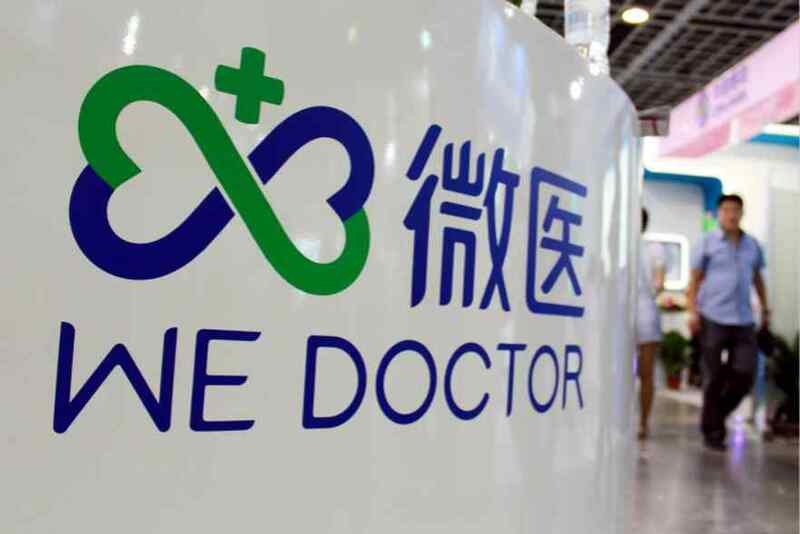 Chinese $6 billion unicorn startup WeDoctor wants to be the Amazon of health care. WeDoctor was founded in 2010 by artificial intelligence maven Jerry Liao Jieyuan, it is a platform to provide online registration and consultation services for patients, To date, WeDoctor has connected more than 1,900 hospitals and over 200,000 doctors on its online platforms, and had more than 110 million registered users as of 2015. The startup leverages user data for marketing to drug makers. The startup is currently valued at $5.5 billion and it aims to be the Amazon for health care. 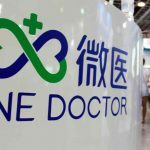 WeDoctor is backed by Tencent, AIA, and New World. Facebook is reportedly buying London-based artificial intelligence startup called Bloomsbury AI for over $20 million. Facebook is buying a London artificial intelligence startup called Bloomsbury AI to help it fight fake news, according to a report from TechCrunch. Bloomsbury AI was founded in 2015 by Guillaume Bouchard, Luis Ulloa, and Sebastian Riedel, Bloomsbury AI is a natural language startup aiming to make it easier for computers to understand human voices. Online bra startup Harper Wilde raises $2 million in seed round to accelerate growth. Harper Wilde, a Los Angeles, California-based online bra startup, has just received $2 million in seed funding led by Charles River Ventures. The LA-based company aims to “take the B.S out of bra shopping” through its home try-on service à la Warby Parker, free shipping and free returns. Co-founded in 2017 by Jenna Kerner and Jane Fisher, Harper Wilde offers a hassle-free answer to the overpriced and hyper-sexualized bra market — part of an estimated $8 billion lingerie industry with massive profit margins. 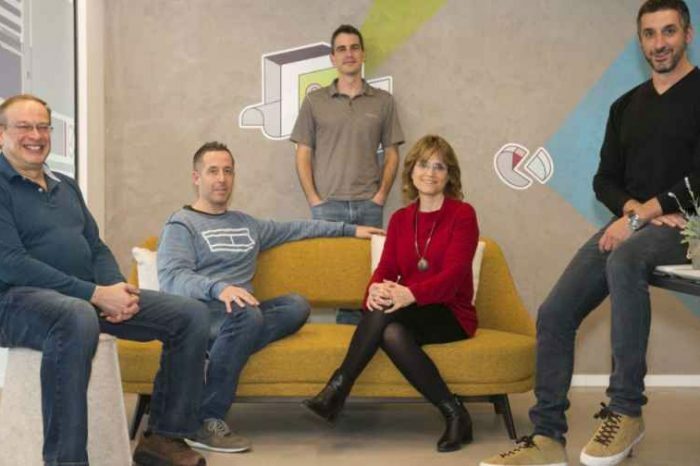 Financial comparison startup Finty acquired by Australian firm for 7-figure. 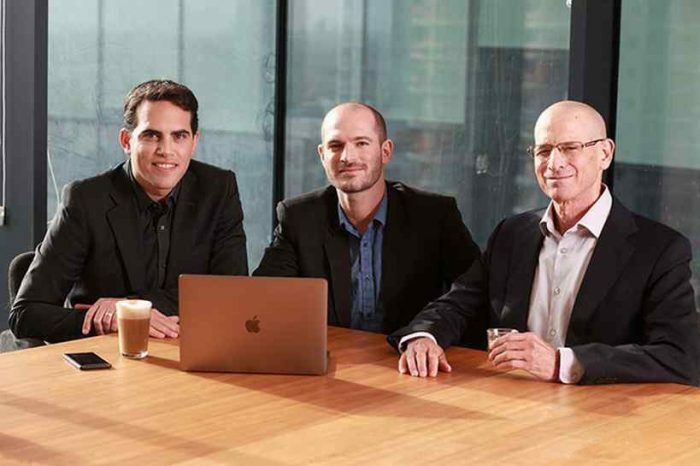 Singapore-based financial marketplace, Finty, has been acquired by Australian financial comparison company, Credit Card Compare (CCC), for a “seven-figure” sum. Finty is bootstrapped rewards-based platform startup that compares credit cards and personal loans. The acquisition comes 15 months after Finty’s launch in April 2017. Finty said, it will use the fresh funds to boost its operations in Singapore and to expand further into other Asian markets. Procter & Gamble acquired Chicago-based dry-cleaning startup Pressbox. Consumer goods giant Procter & Gamble has acquired Chicago-based dry-cleaning startup Pressbox. The terms of the deal were not disclosed. Pressbox was founded in 2013 by University of Notre Dame graduates Vijen Patel and Drew McKenna, allows customers to drop off their dirty laundry at any time in one of the company’s lockers, mainly located in high-rise apartment buildings and offices. Customers can use the Pressbox app to track their laundry as it’s taken for cleaning and are notified when it is ready for pickup. Startup Farmshelf aims to let restaurants, homeowners grow their own veggies. Farmshelf is a San Fransisco, California-based startup is a smart indoor farms that make growing food easy. FarmShelf enables anyone to grow food where they live work and eat. We build automated hydroponic growing systems. It was founded by Andrew Shearer, a former Pinterest employee, who later left to found Farmshelf in October 2015. Farmshelf’s current customers include Beefsteak, a restaurant with three locations in Washington, D.C., that specializes in vegetable-based dishes; and the Great Northern Food Hall, a Nordic-inspired restaurant in New York’s Grand Central Station. Mobile contributes 86% of growth to the overall digital ad expenditure in US between now and 2022. According to the latest survey by Forrester Research, mobile will contribute 86% of the growth in overall digital ad spending in the U.S. between 2017 and 2022, according to a Forrester report shared with Mobile Marketer. This comes as mobile ad spending in the U.S. is set to grow 14.7% in the same time period, compared to 3.9% for desktop.